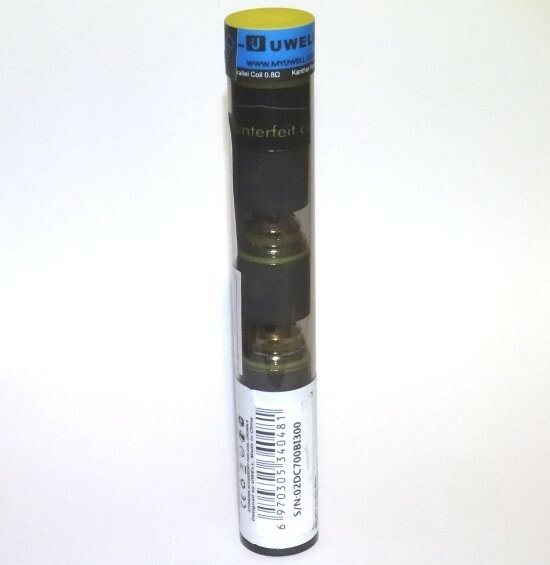 Uwell Crown 2 Coils 0.5 Ohm | Electronic Cigarette Co. 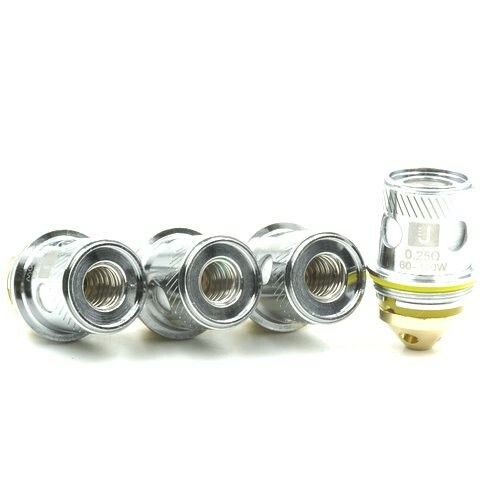 Pack of 4 genuine replacement Uwell Crown parallel stainless steel SUS316 organic cotton coils 0.5Ω Ohm. 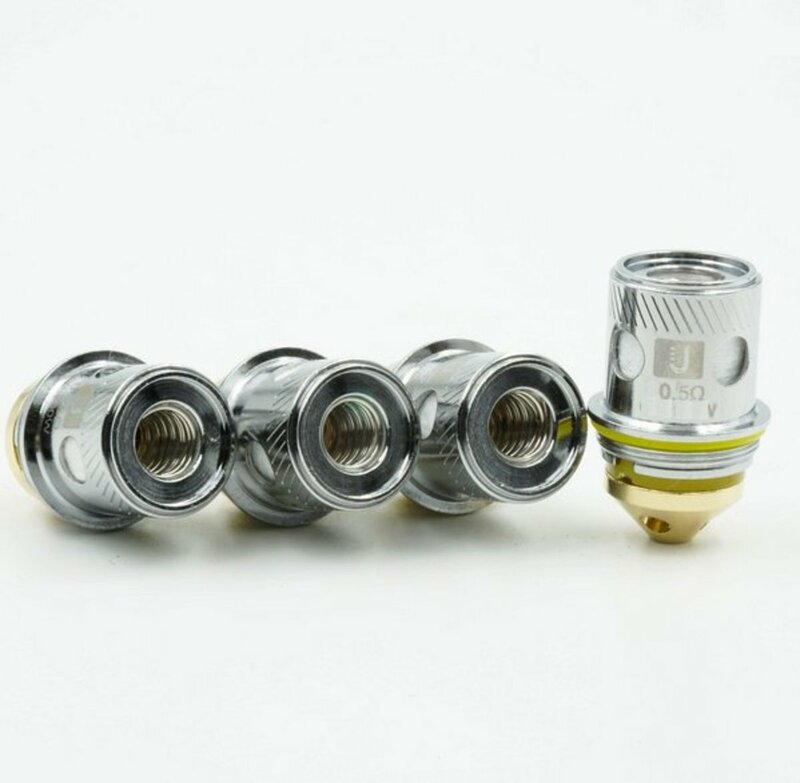 Compatible with the Uwell Crown 2 tank. 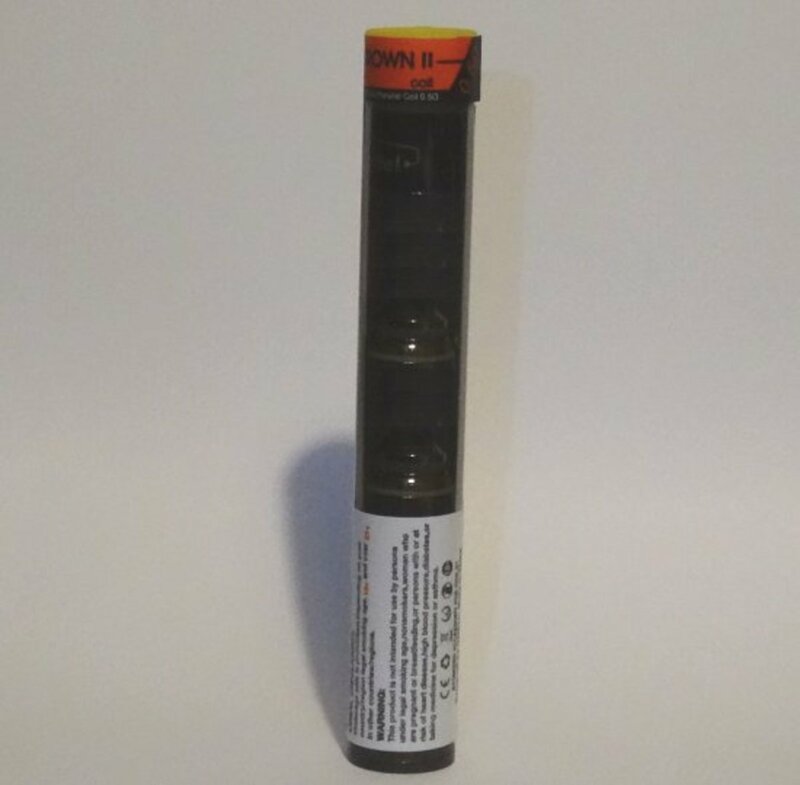 ENSURE EXTREMELY WELL 'PRIMED' BEFORE USE.